Treasure hunts where good finds fund good work. The Habitat for Humanity of Summit County ReStore is a perfect place for contractors, landlords and do-it-yourselfers to shop. Our 42,000 sq. 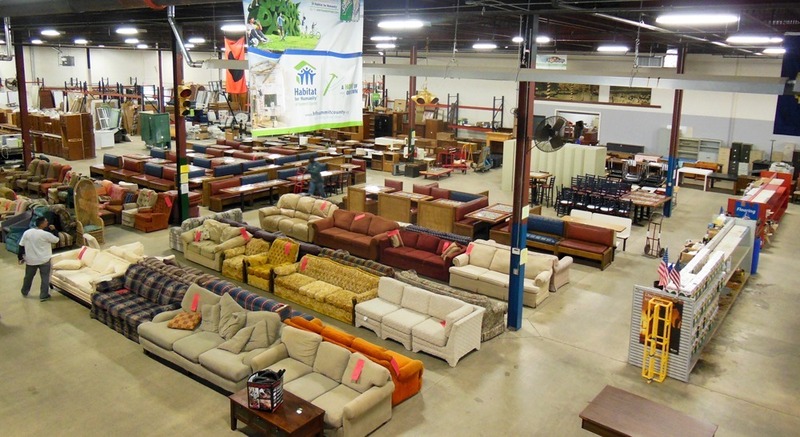 ft. warehouse is filled with new and gently used building materials, furniture, and appliances to the public at deeply discounted prices. Items are donated by individuals, contractors and retailers. While some donated materials are used directly in the construction of Habitat for Humanity homes, most are sold in our ReStore. 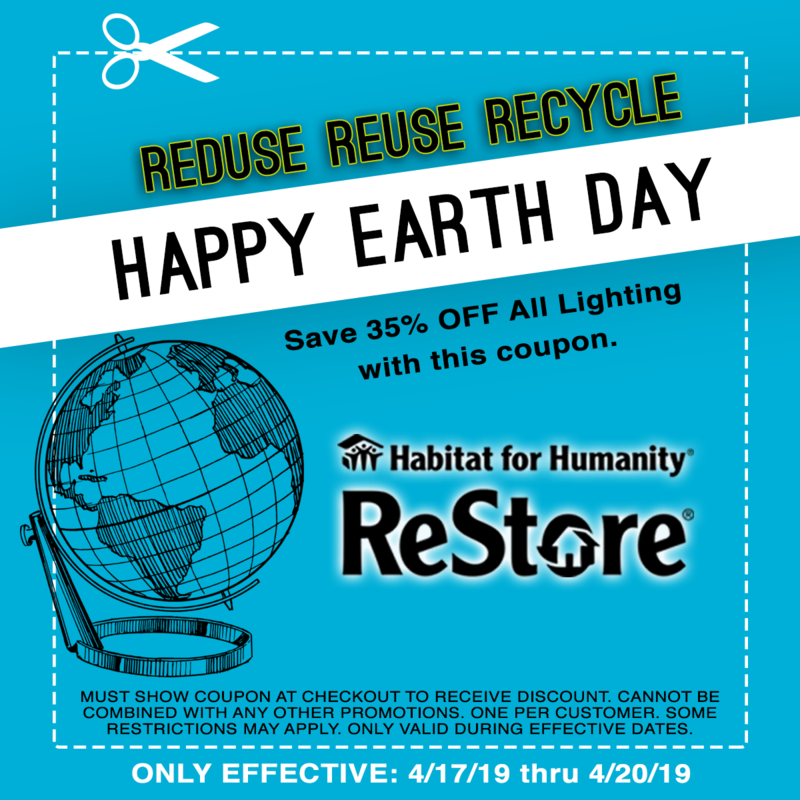 Proceeds from the ReStore benefit the mission of Habitat for Humanity of Summit County and help fund the building of homes with local families in need of a safe, decent, affordable place to raise a family. Instructions: Request at least 3 days that you would like to have a pick up scheduled. Please schedule at least a week in advance. Must show coupon at check out. May be printed or shown on mobile device. 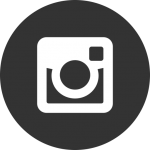 Follow us on social for sales and promotions! Habitat for Humanity ReStore accepts donations of new and gently used building materials, furniture and appliances such as cabinets, lighting and plumbing fixtures, doors, lumber, flooring, windows, etc. Some materials are used to build Habitat for Humanity homes and the rest are sold to the public at 50-90% off retail price. 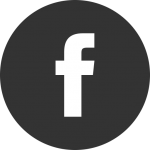 If you have building materials, furniture, or appliances in either new or gently used condition, call us at 330-745-9098 or use the Calendar to schedule a pickup online at the top of the page. How are the items priced at the ReStore? Materials are sold 50%-90% of retail value. 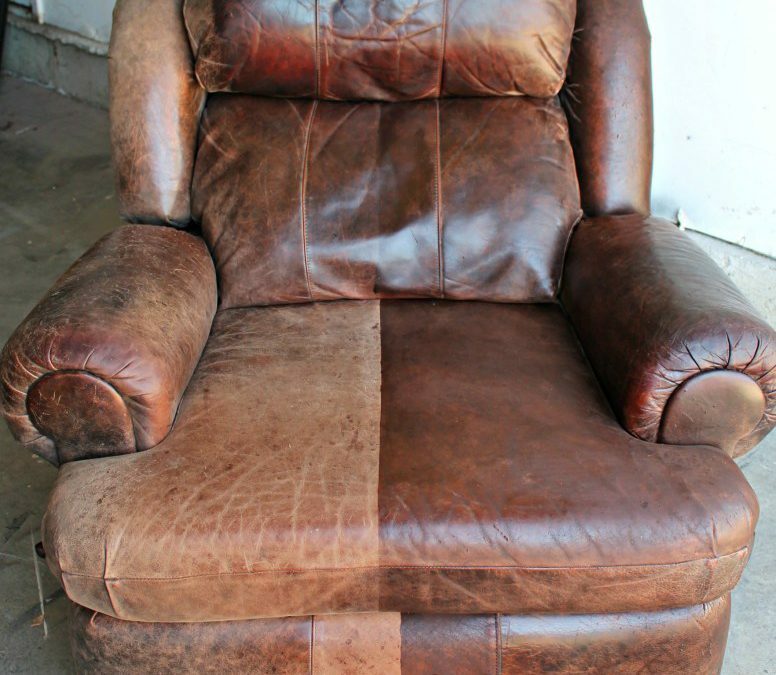 ReStore accepts new and gently-used building materials, furniture and appliances from individuals, contractors, suppliers, retail stores, remodelers and property managers. What payment types does the ReStore accept? Cash, Visa, MasterCard, Discover (sorry, no checks). Inventory changes often – we are receiving new items daily as donations arrive. Donations to the ReStore are tax deductible to the fullest extent allow by law. Please consult with a tax accountant or the IRS for a definite answer. We will provide you with a donation receipt, which you may use with your tax information. IRS regulation do not allow us to value to item. Subscribe to our weekly ReStore Newsletter to see what new items will be in that week and for weekly promotions!